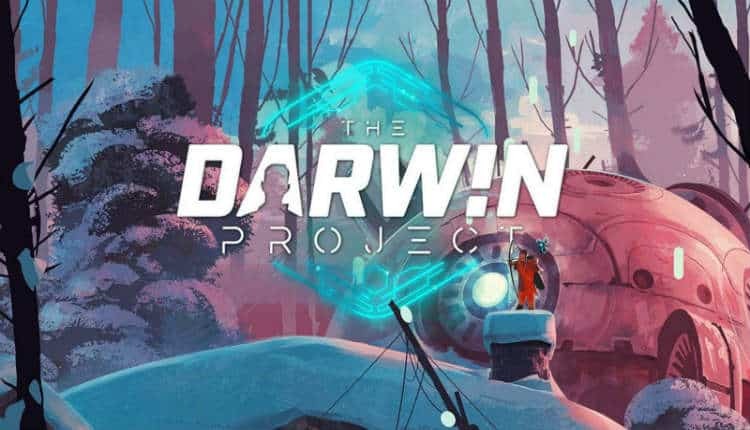 Darwin Project Hits Early Access, Xbox Preview Next Week | Nerd Much? 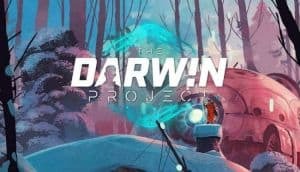 Darwin Project is an upcoming battle royale style game that is hoping to put a unique twist on the genre. Developed by the folks at Scavengers Studio, the team has announced that the arena survival game will be available on PC via Early Access and Xbox One via Game Preview next week. The game looks a lot like Fortnite: Battle Royale aesthetically, however, its aiming for a gameplay style more akin to The Hunger Games. It’s not just find your opponents and kill them. You must also withstand the cold environment, track your opponents through the snow, craft tools to aid you and set traps to help secure your survival. The game exists in a post-apocalyptic era where “an impending ice age has kick-started a twisted new reality show, in which participants must fight to the death to earn their survival.” It’s setting consists of the “frozen nooks and crannies of the Canadian Rockies.” However, there are plenty of mountain tops and even lava pits as well. Another noteworthy and unique feature to Darwin Project is the existence of the Show Director. Much like in The Hunger Games, the Show Director has the unique ability of watching the match unfold and then interact with its contestants in a variety of ways to mix things up. Nerd Much’s Bobby Bernstein recently went hands on with Darwin Project beta and came away impressed. He touted the game’s unique take on battle royale which features the Show Director aspect and crafting abilities. However, the game’s lack of modes and weapons are a few of its shortcomings. Scavenger Studio is releasing the game via Steam Early Access and Xbox Game Preview on March 9th. The title will cost $14.99. A full release is scheduled for some point this year. We’ll have to see for ourselves whether Darwin Project can find a niche in the battle royale genre when it releases next Friday.